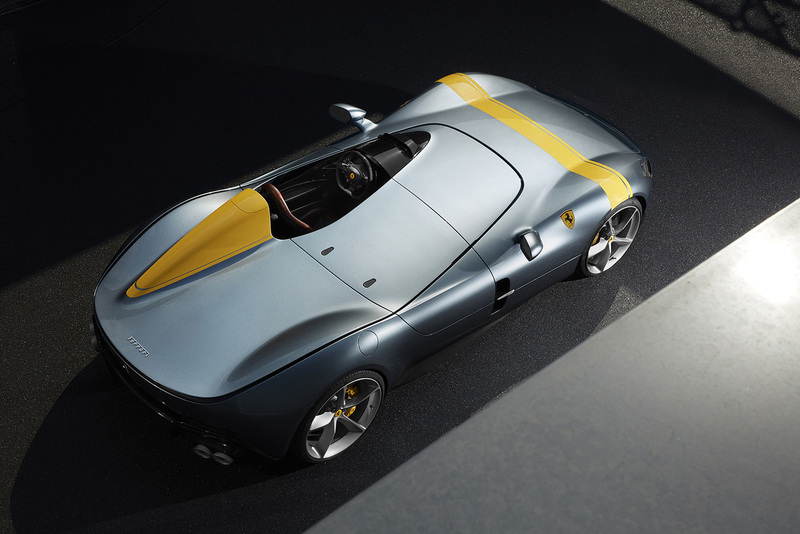 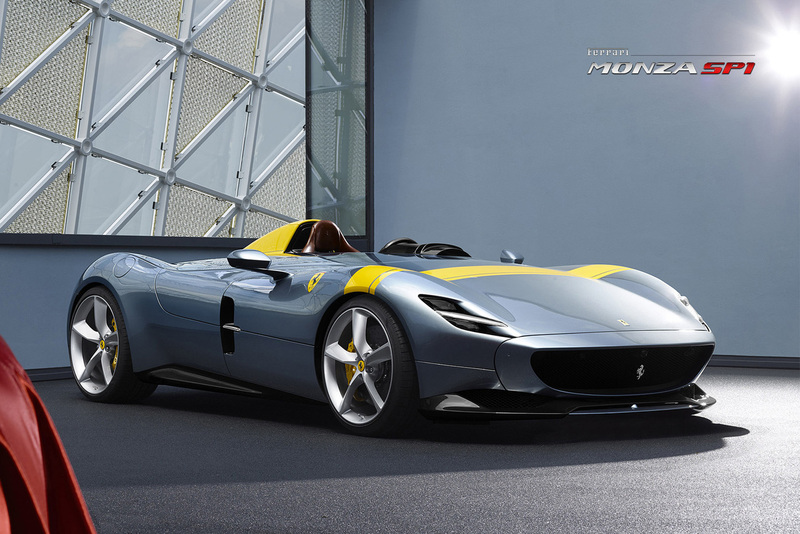 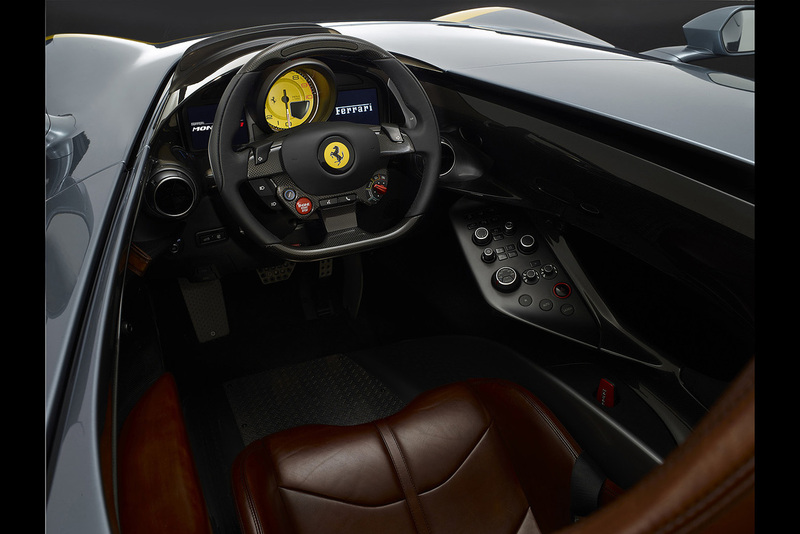 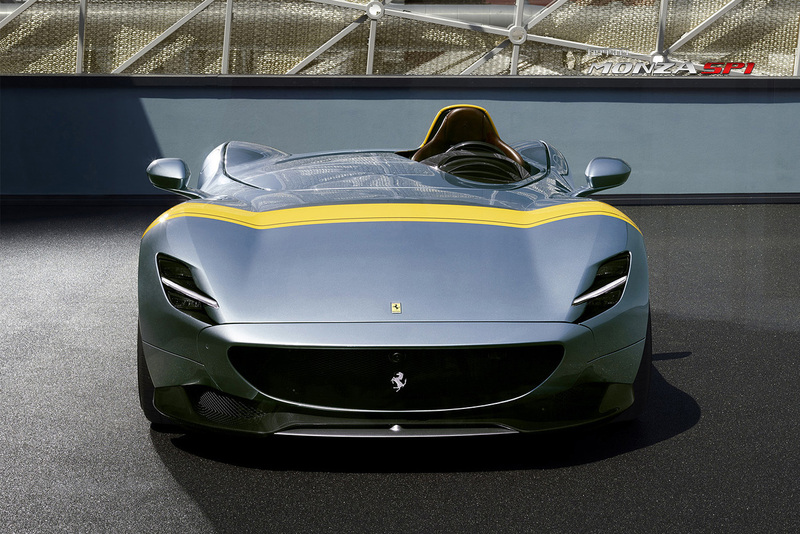 Inspired by classic Ferrari speedsters from the 1950s, Italian automaker unveiled two open-cockpit sports cars as part of a new program called icona. 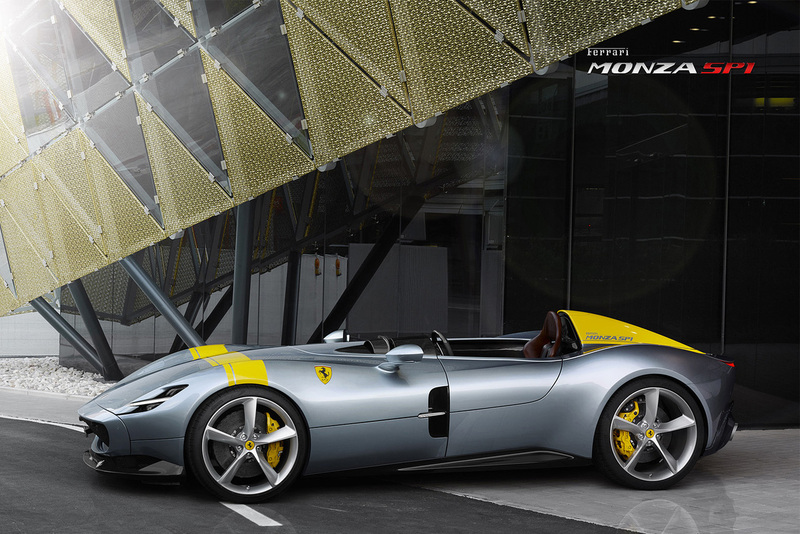 Under the hood the Monza SP1 and SP2 comes equipped with the most powerful engine Maranello has ever built, a 810 cv V12, capable to sprint from 0-100 km/h in 2.9 seconds and 0-200 km/h in 7.9 seconds. 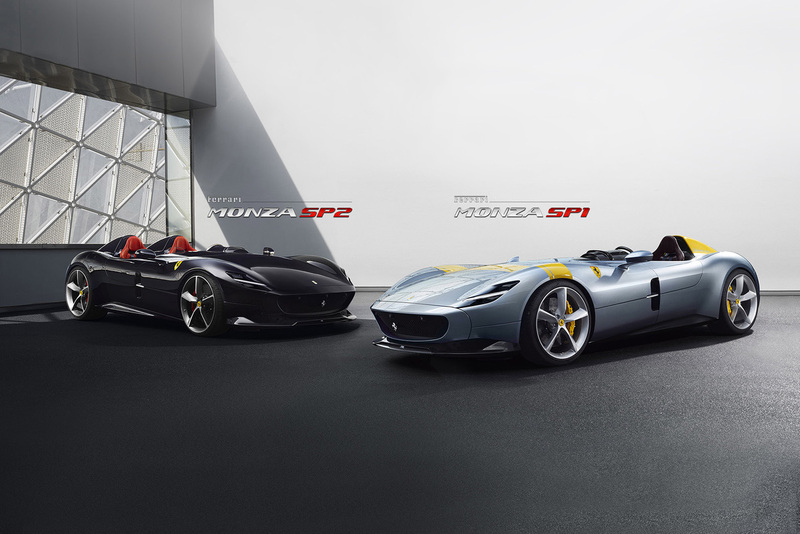 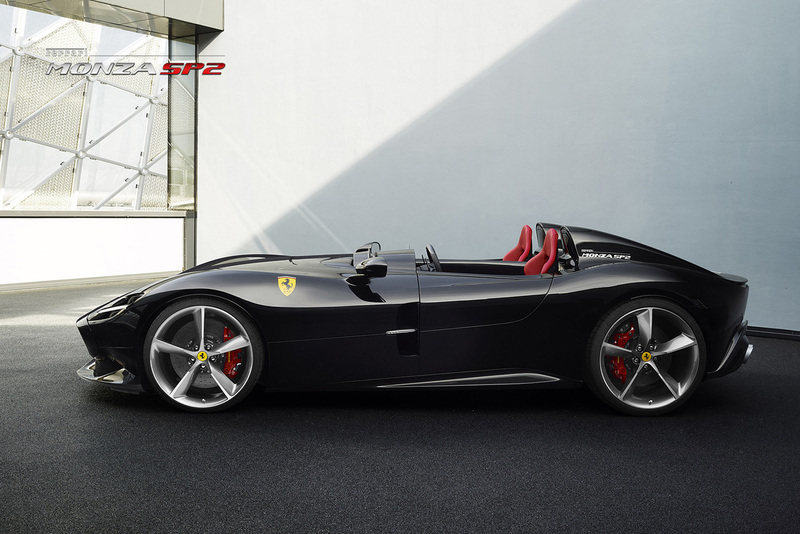 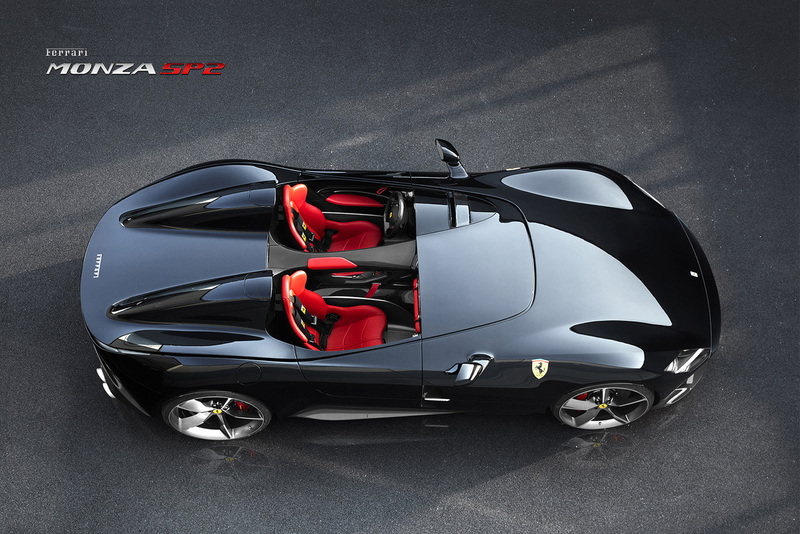 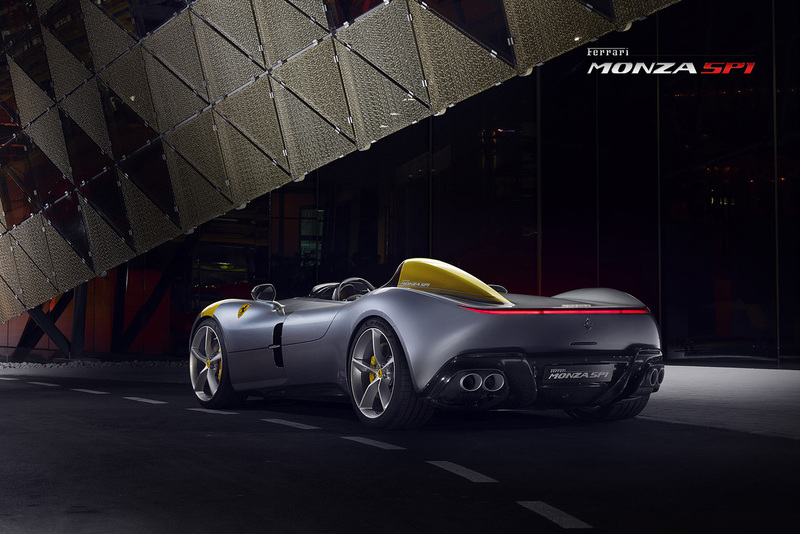 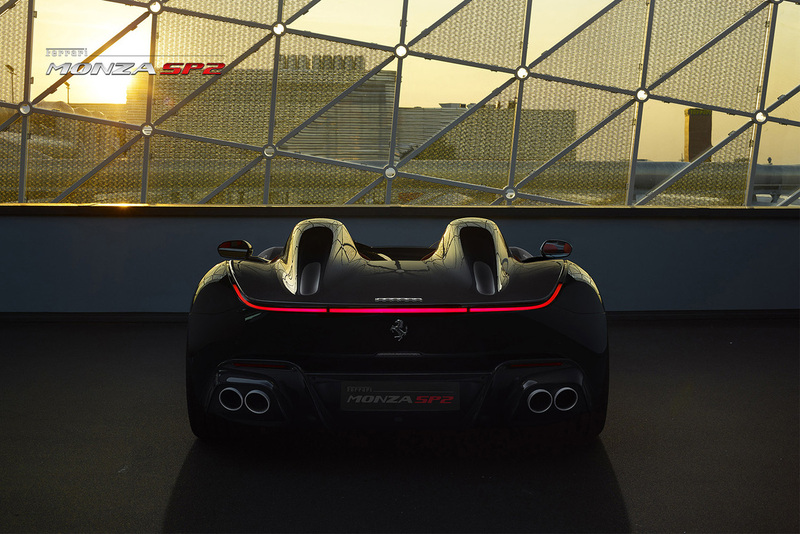 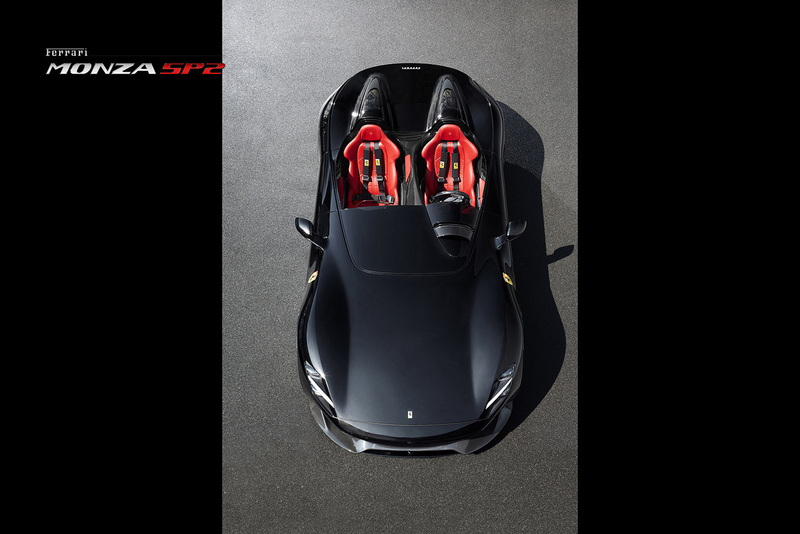 Wrapped in carbon fiber and carrying much less weight, the Ferrari Monza SP1 is only fitted with a single seat for the driver, while the SP2 has room for two sets. They’ll be shown at the Paris motor show next month, and is rumoured that all of the Monzas have already been pre-sold. 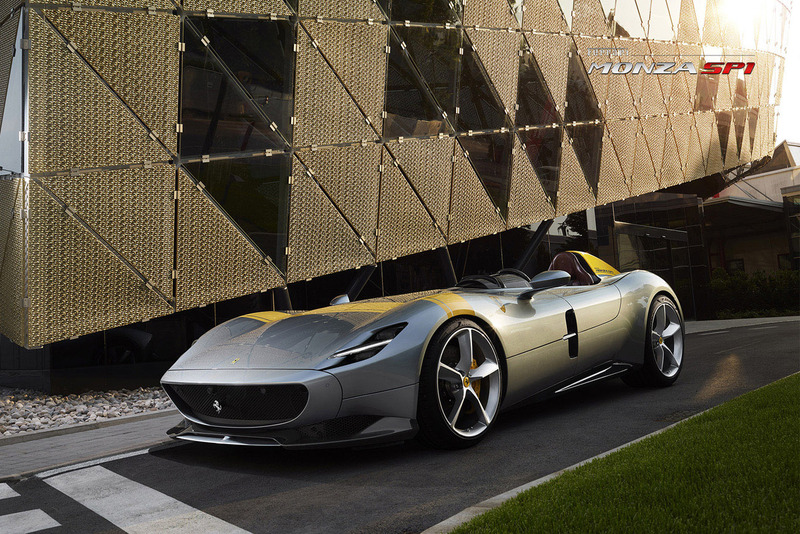 But you can always check TOP 15 most beautiful cars of the all time and TOP 10 most expensive cars in the world.